Outdoor shoes (players and coaches will be walking back and forth from the Siegel Center to the dorm rooms), basketball shoes, shorts, t-shirts, socks, linens, pillow, towels, toiletries, water bottle. Optional: personal spending money. There will be a concession stand open daily in the Siegel Center. All commuter and overnight teams will check in at the Siegel Center between 6:00-7:00pm. There will be a pizza social while the coaches check-in. Session 1 of games will follow registration and dinner. Teams will check-out on Sunday afternoon following their session 6 game between 4:00-6:00pm. 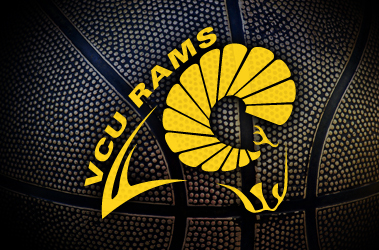 All campers will be housed (two per room) on the campus of Virginia Commonwealth University. Campers should bring linens, pillows, towels and toiletries. All overnight campers will be given meal tickets for 3 meals on Saturday and 2 meals on Sunday. Friday night dinner will be provided. Camp counselors are mature, responsible individuals hand-picked by camp administrators to ensure that each camper will have a safe, positive experience. VCU will provide 2 camp counselors per dorm floor to help coaches with overnight supervision. Please note that high school coaches are primarily responsible for their teams while they are at camp at all times. Qualified athletic trainers will be on site at all times. Beth O’Boyle Basketball Camps are open to any and all entrants, limited only by capacity, age, grade level and gender. The cost of awards for individual camps or clinics is included in the price of admission.